Get dinner on the table in a hurry with these super-easy 20-minute-or-less meals. 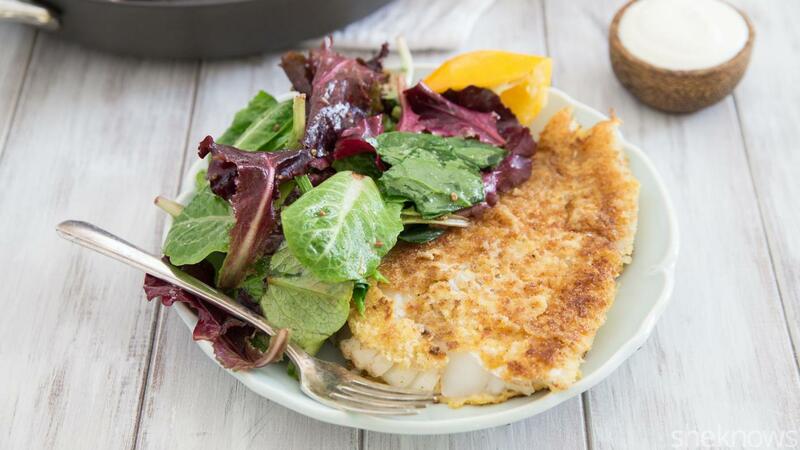 Up your game from fish sticks to homemade with this quick and easy pan-fried halibut and lemon-yogurt sauce. 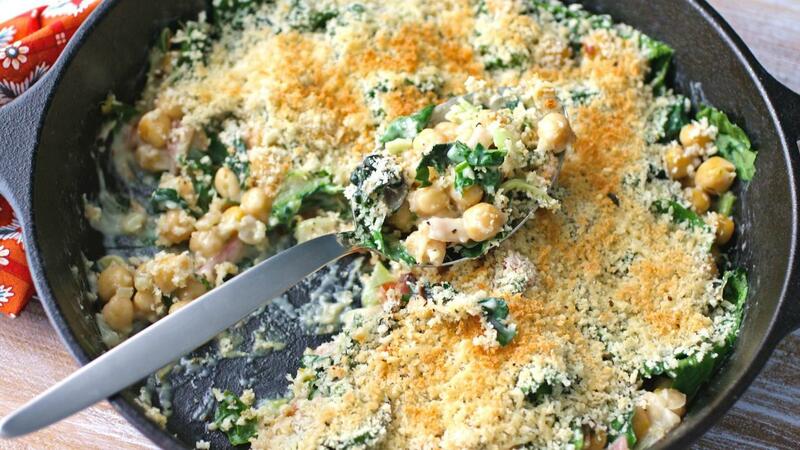 Even meat lovers will enjoy this creamy and crunchy skillet full of healthy Swiss chard and chickpeas. A tender steak dinner in 20 minutes? Oh yes. 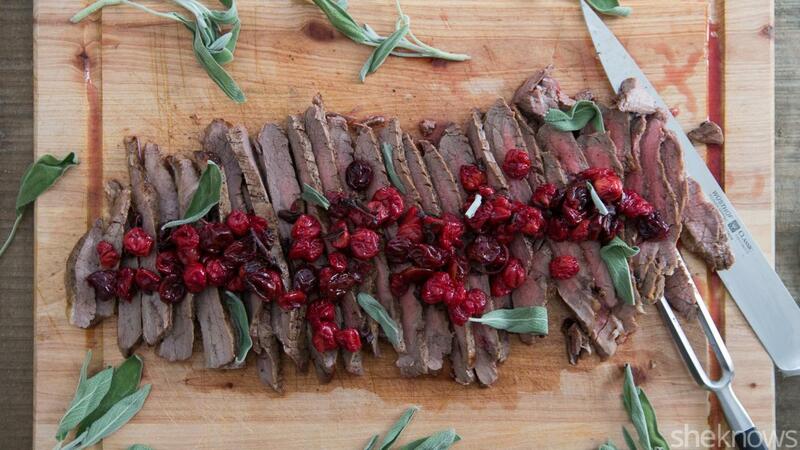 Bonus: It’s topped like luscious cherry-sage sauce. 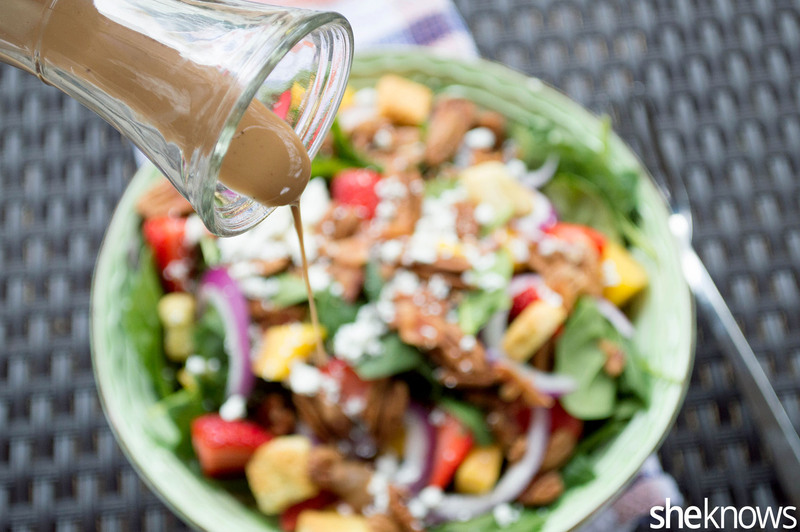 Though it’s tempting to drink this homemade bacon dressing straight from the jar, this spinach salad with plenty of add-ins is the perfect place to use it. How do you make a grilled cheese even better? 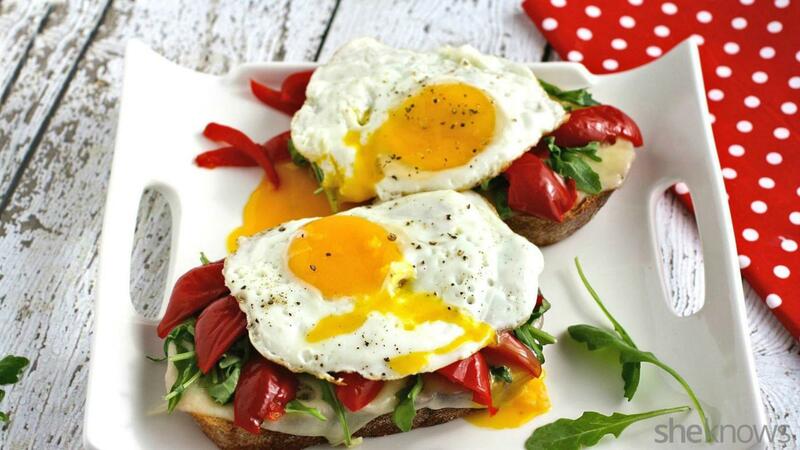 Load it with veggies, and top it with a runny egg. One-pan dishes are a lifesaver when it comes to quick dinners. 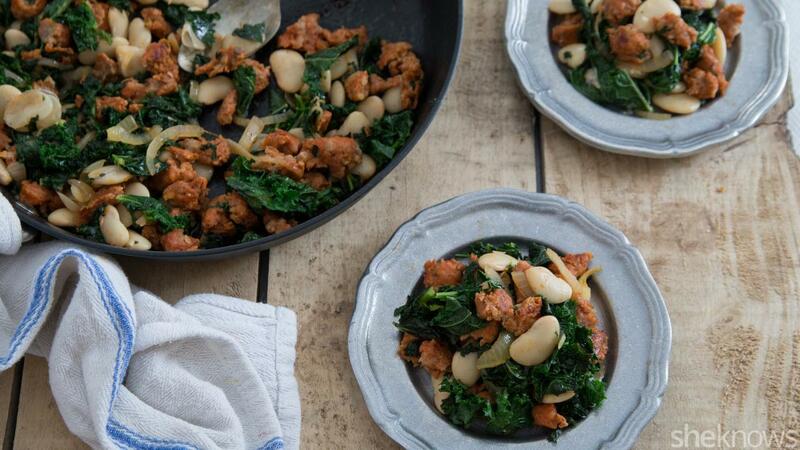 Add this chorizo and butter bean sauté to your recipe box for an easy meal when you need one. If you always end up with an extra gallon of meat sauce on spaghetti night, use it up for a fun twist on fajitas. 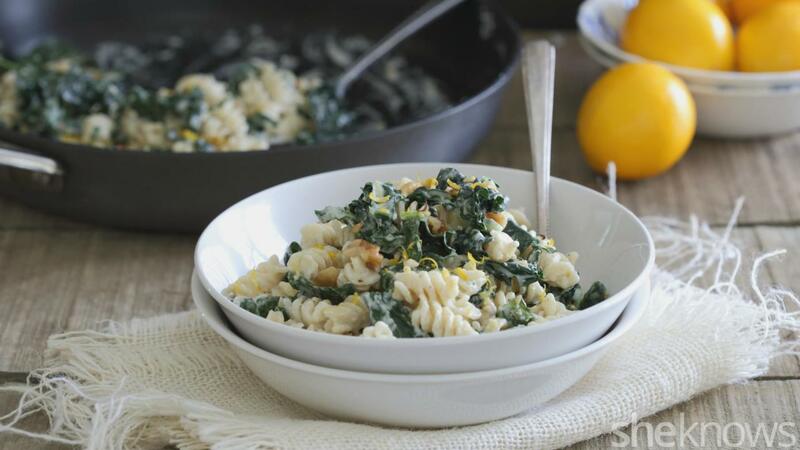 Meyer lemons, goat cheese, kale… What more could you want in your pasta? 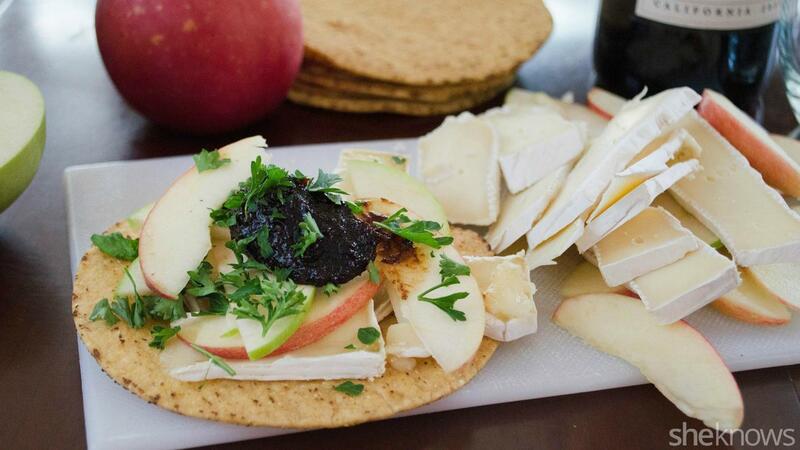 Put a spin on tostadas with gourmet ingredients like Brie, apple and fig jam. 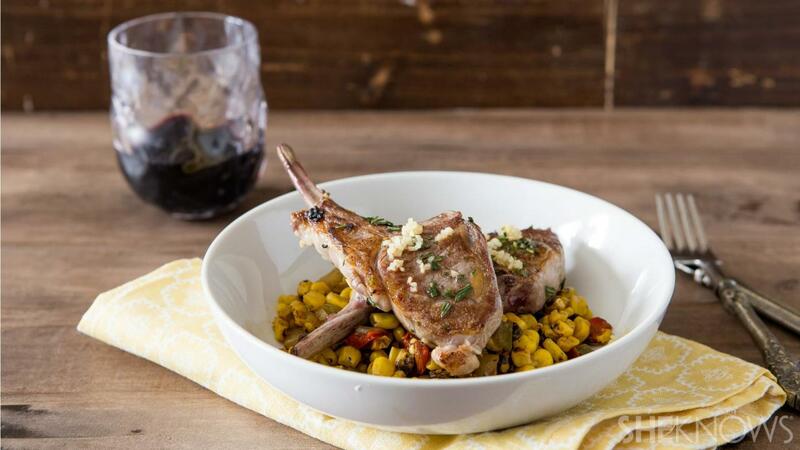 Eight minutes is all it takes to impress with these garlic-rosemary lamb chops. That’s way faster than pizza delivery, and way tastier. 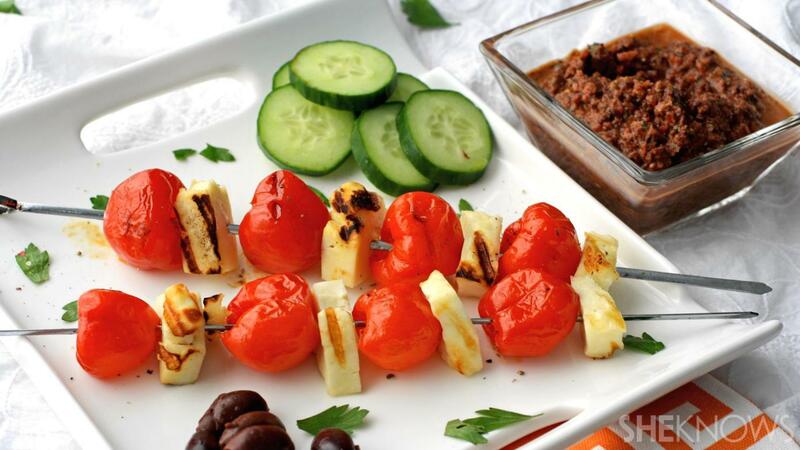 Grilled Peppadew peppers and halloumi make perfectly cheesy meatless skewers. 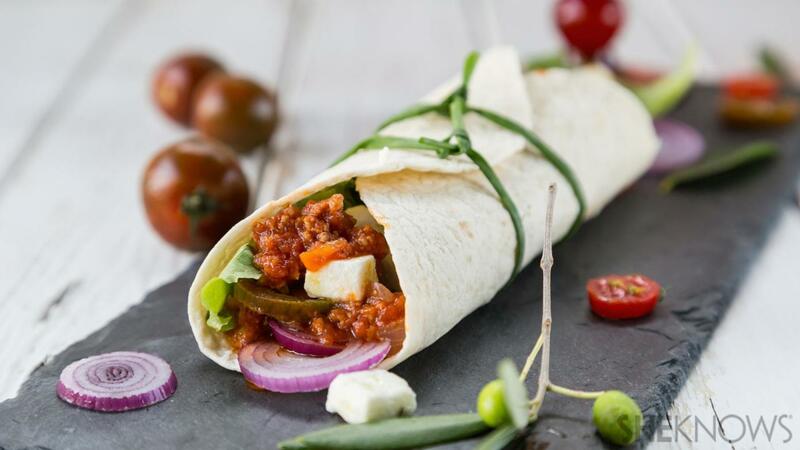 Don’t forget the olive tapenade. 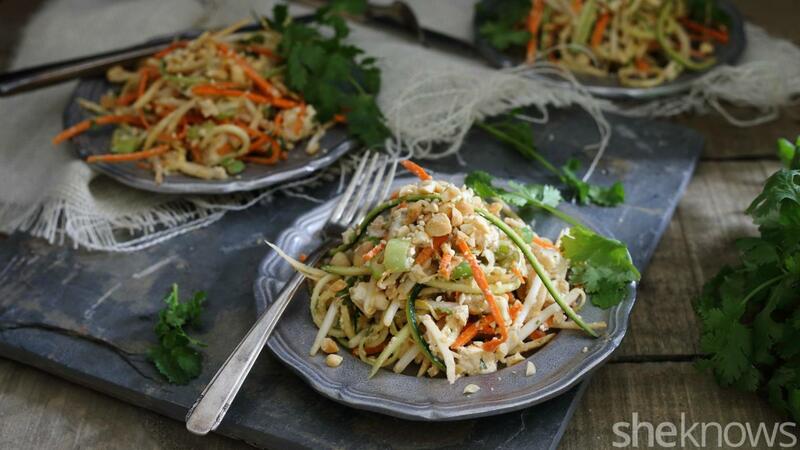 This low-carb version of pad thai has tons of fresh vegetables tossed in the classic peanut sauce for a healthier take on takeout. 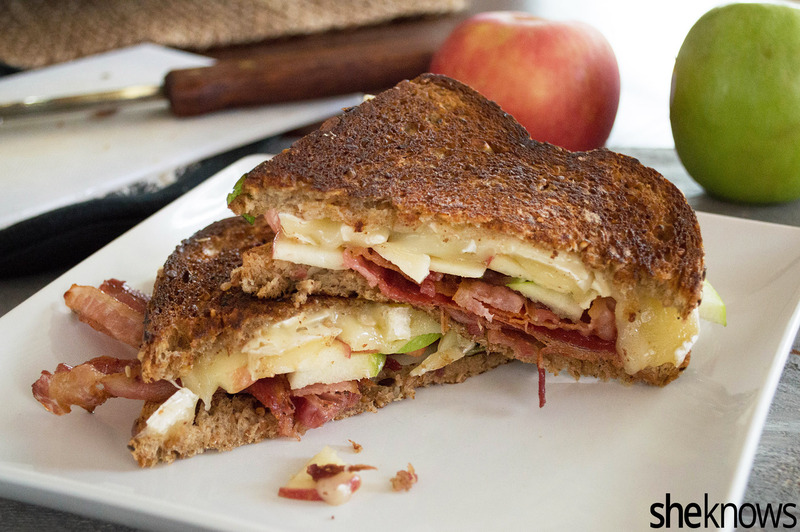 Stuff your sandwich full of over-the-top flavors for a mouthwatering Brie, bacon and apple grilled cheese. Sometimes breakfast for dinner is the only way to go. 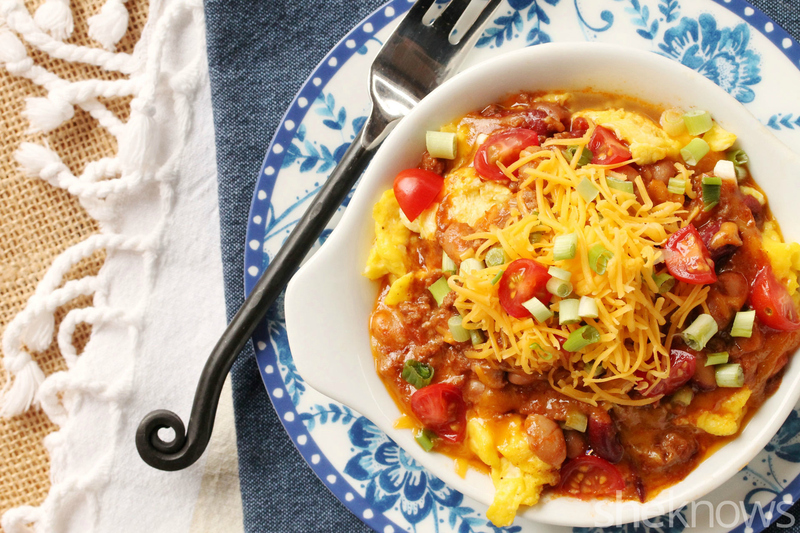 If you’ve got leftover chili in the fridge, these scrambled eggs come together in no time. This hearty bread salad is packed full of veggies, cheese and nuts for a one-bowl dinner. 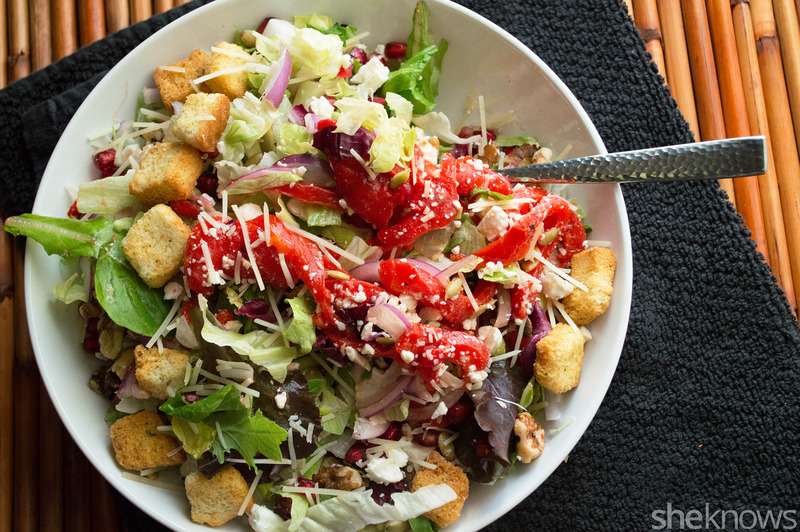 Use premade croutons to put this dish together in no time. 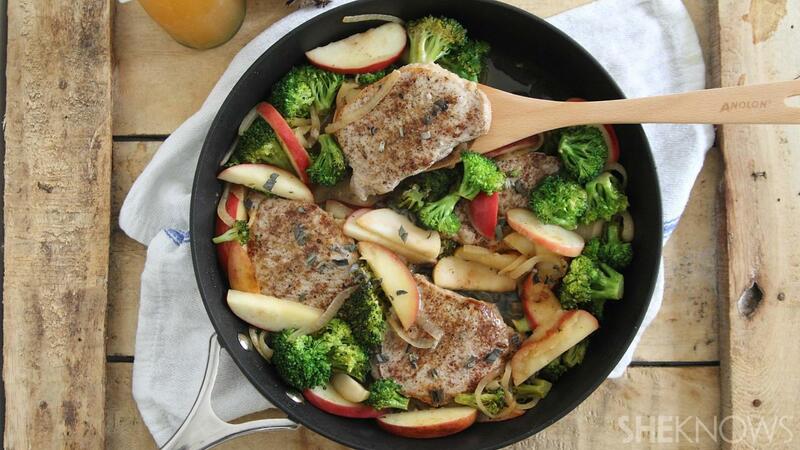 Can you believe this drool-worthy seared pork, apple and broccoli skillet takes only 5 minutes of prep time? 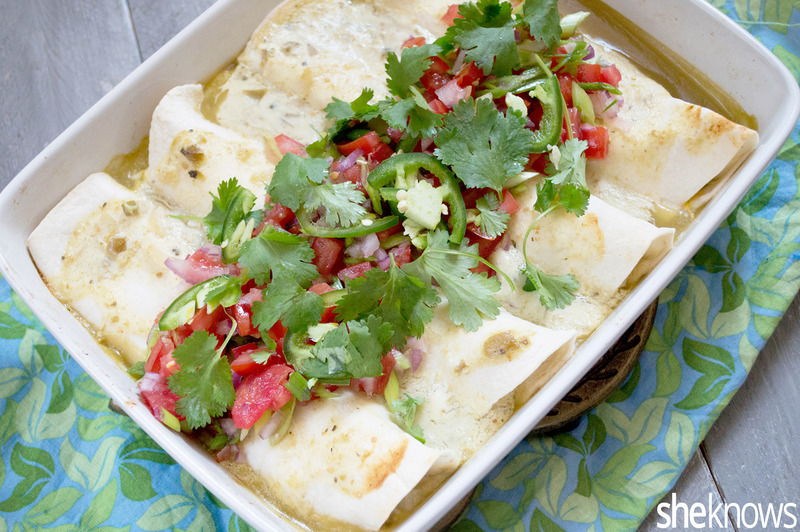 Take a shortcut with rotisserie chicken to make these verde enchiladas an easy weeknight meal. Have happy hour at home with everyone’s favorite appetizer. 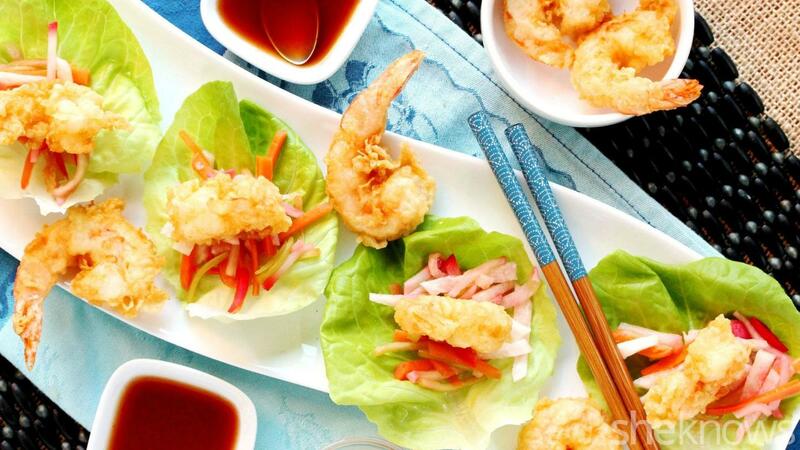 These tempura shrimp lettuce wraps with pickled veggies are a cinch to make. It doesn’t get much easier than a quick, one-pan meal. 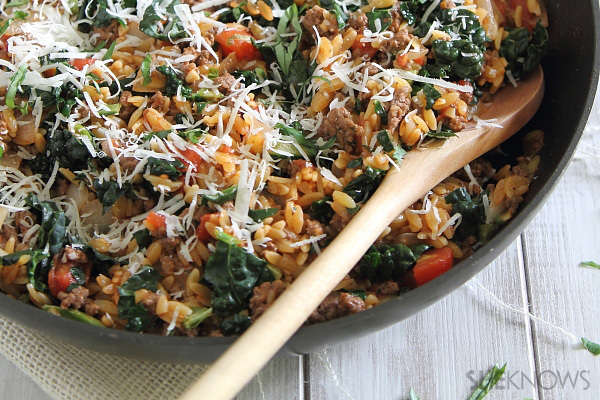 This beef orzo skillet is full of hearty ingredients and ready in 15 minutes flat. 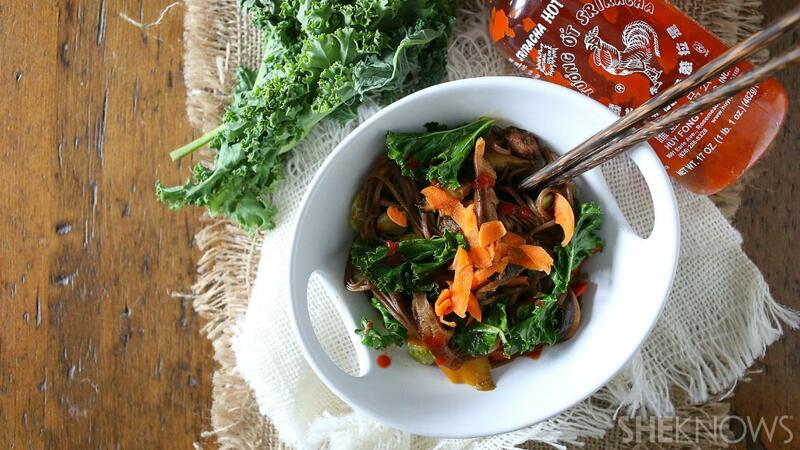 You won’t need to call for takeout once you see how easy spicy soba noodle bowls loaded with veggies are to make. 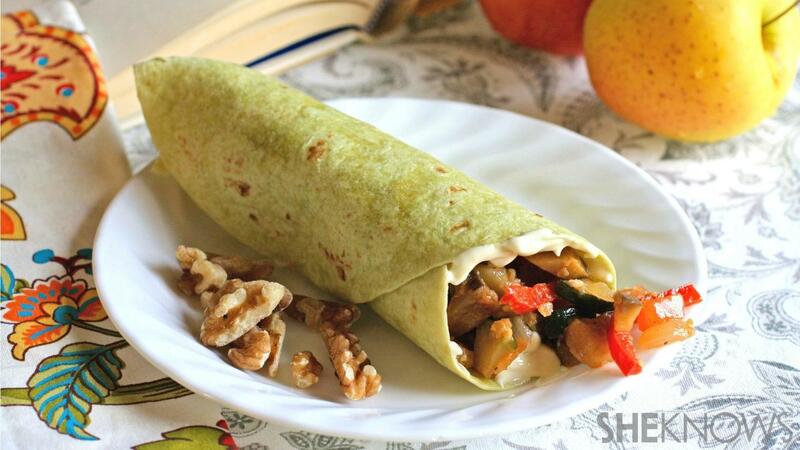 Pack tons of healthy veggies into these gooey Brie-filled wraps for a tasty Meatless Monday. The veggies cancel out the cheese, right?